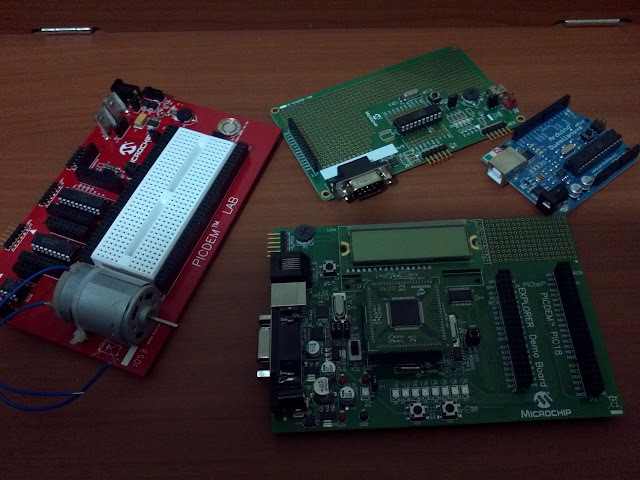 Four different microcontroller development boards. One of the bullet points in my list of resolutions for this year is to learn everything about microcontrollers and while I must admit that the more I learn the more I know I don’t know anything. But in my quest I have found some pretty cool products to help me learn including the Arduino, PIC18 Explorer, AVRISP mkII programmer, PICKit3 programmer, low pin count USB development board and the PICDEM Lab Development Kit. The perfect kit for anyone who doesn’t know anything about microcontrollers, but assuming you know some programming language already (any language), would be one that has not just code but also included circuits that will guide you step by step and explain to you what’s going on. This kit also needs to cover most of the stuff about the chip you are programming so that you feel comfortable learning new things on your own. 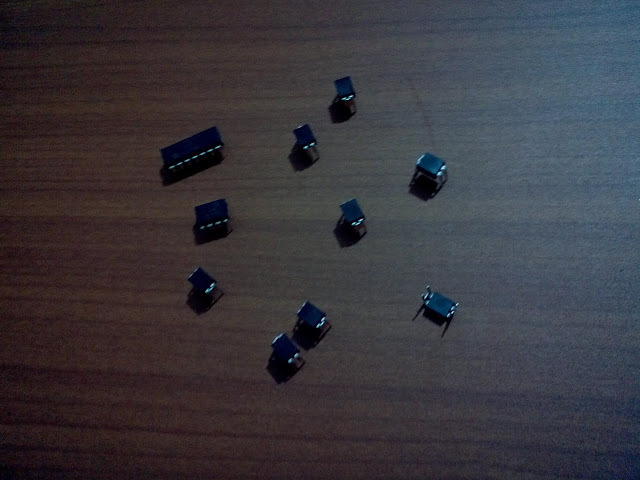 If you buy a board on its own like the Arduino, Atmel’s and/or Microchip’s you will will find it hard to find circuits and code to help you learn, there aren’t that many (recent) blogs dedicated to teaching how to use microcontrollers, most of the microcontrollers blog I’ve been to teach in assembly language for example. 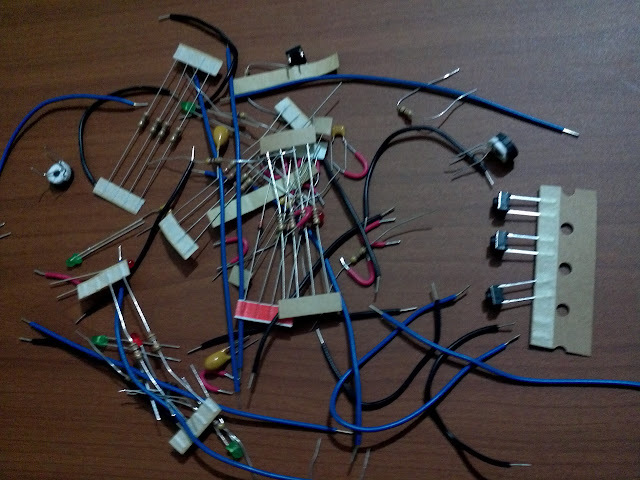 Am mainly writing this article for people who want to make a career out of using microcontrollers and while I highly recommend an Arduino for fast prototyping it is certainly not something you want to stick to for every project you make. With an Arduino you’ll be restricted to the number of pins, memory and won’t know about microntrollers that are designed to do specific things like USB devices and DSP. The Arduino has libraries for almost anything: LCDs, TV output, buzzers, servos. But what if you come across a component for which there isn’t a library yet? 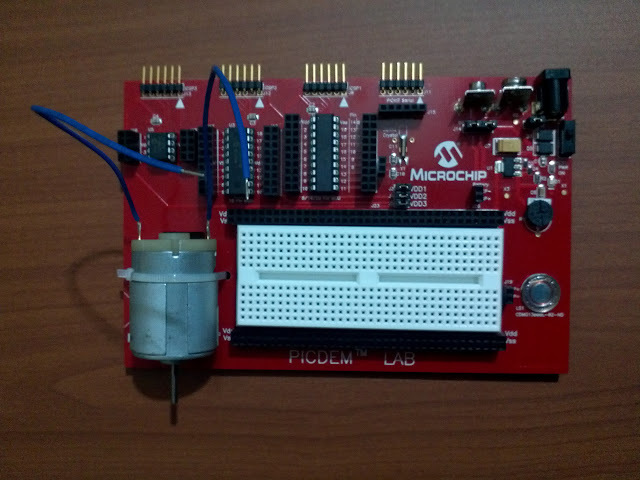 The winner of all kits I own and have used is the PICDEM Lab Development Kit by Microchip. I have to say that prior to using this kit I had been programming chips for about 2 months so I wasn’t completely new to this, but I still wish I had started with it, it would have made stuff so much easier. Read below to see the pros and cons. buttons and everything else you need to complete the labs. It’s cheap when compared to other boards and kits and even cheaper if you have an .edu email. Hey, not everything is perfect. While the labs do a good at explaining what is going on every step of the way it won’t be 100% clear what you are doing if you don’t follow along with the chip’s datasheet. Labs don’t use every component nor every chip (only 1 chip). But you’ll be comfortable learning to use this on your own. Questions? ask and/or if you own this kit or any other kit comment below.